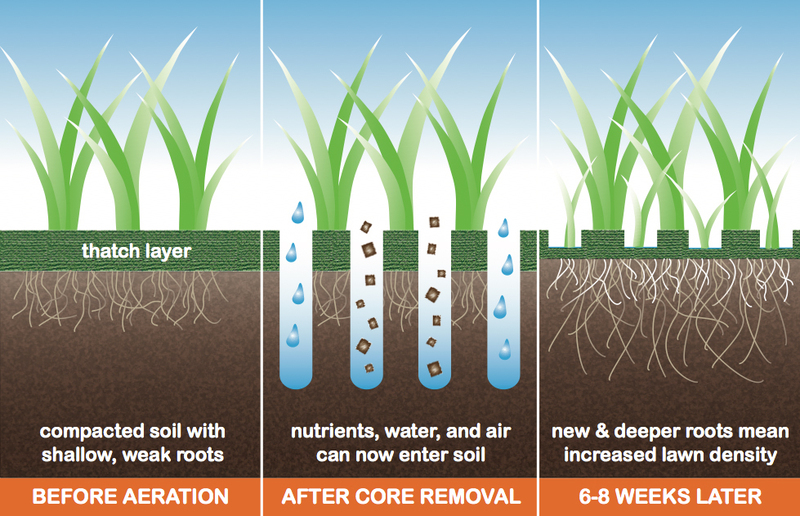 Core Aeraton is a way to allow air, water, and nutrients deep into the lawn roots. Aerating is also the first step prior to over-seeding or slice seeding because the cores create a fresh layer of soft, nutrient rich loam for the seed to take root in. 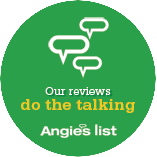 Although the finished product looks less than stellar with the unsightly cores left behind, the benefits really outweigh the costs, and the cores will disappear within a few weeks and you'll see a thicker, greener lawn in just 6-8 weeks.